Cumberland Falls Arts : Mike Kersey is Published........Oh Yeah!! Mike Kersey is Published........Oh Yeah!! 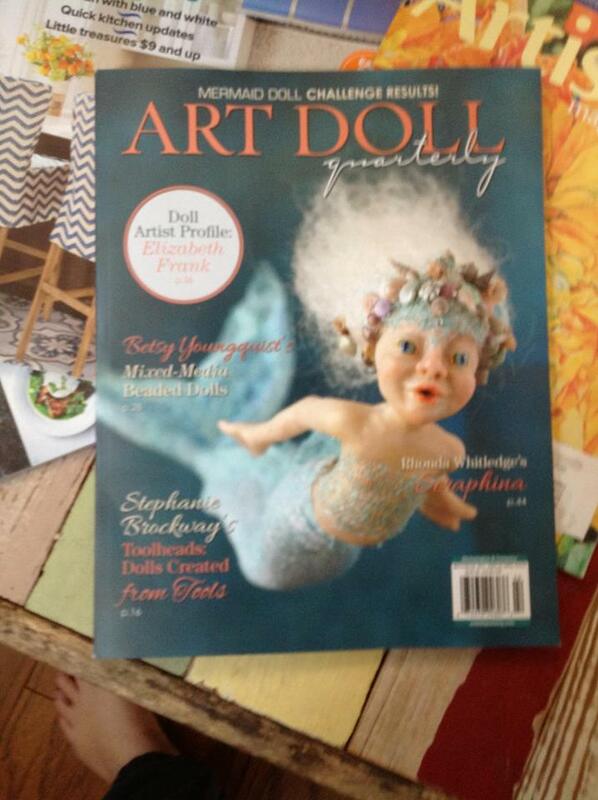 Mike is in the new ART Doll Quarterly for May. It will be available in a few days. I am so proud of him. I will attach a pic of the magazine. 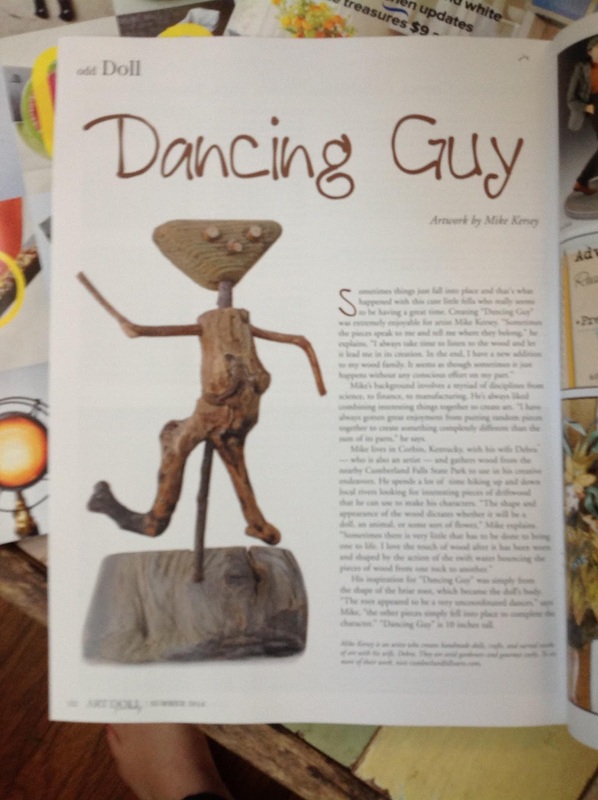 It is a great article about his Dancing Guy. He does beautiful work and it is inspiring to know that he will be published. New EHAG Member........I am so excited!!! !